This is one of my favorite restaurants.My parents used to bring me here as a kid over twenty years ago and there's something about this place that keeps me coming back. 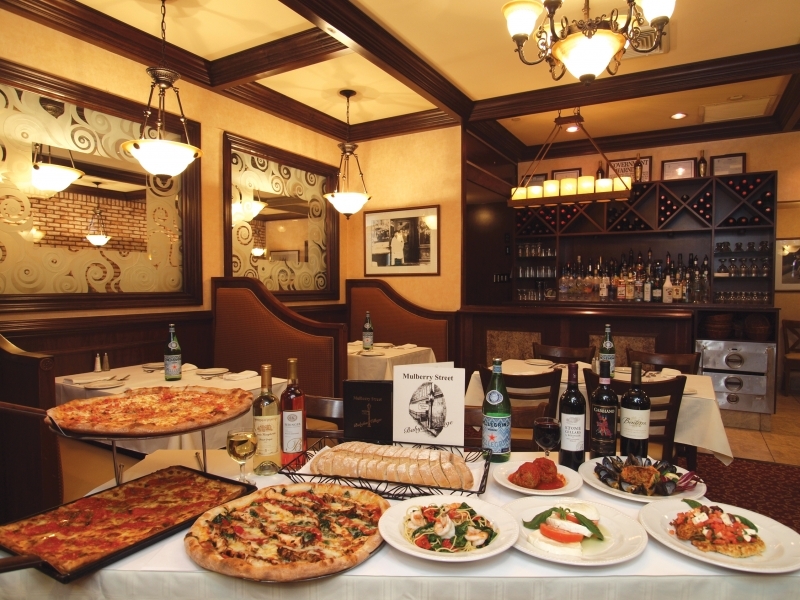 Located right in the heart of Babylon Village, this Italian restaurant stands out among the overflow of restaurants in the area. The quality of food and prices can't be beat, especially if you go on one of their pasta or chicken nights. When you first enter, you are greeted by one of the employees in the pizzeria to your right. (Which has great pizza and garlic knots!) The restaurant dining room is to the left. The decor is minimal, but it creates warmth in the restaurant with it's faux-brick wall and exposed beams. Whatever you order, you are sure to love. I have never had a dish that I didn't like--even the different breads are great! I typically order the house salad and although they don't have my favorite ranch dressing, they have something better-their creamy garlic dressing that's made in-house. For an entree I love the fillet of sole and the shrimp scampi (but I order it over angel hair pasta instead of risotto). I ALWAYS finish it off with an order of tartufo, every time since I was around five years old! The only reason I didn't give it a 10, is because in the past they provided zeppolis rather than bread, and they were out of this world! I wish they would bring them back! 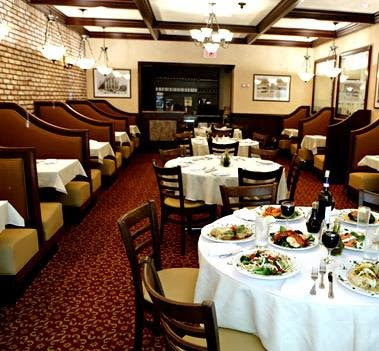 The service is always great with experienced waitstaff that have been there for years. Even if you don't get one of their specials, the prices are average with large portions that will leave you with leftovers to bring home. The next time you are in Babylon Village, stop by this restaurant even if its just for a great slice of pizza! I hope they stay around for another twenty years so I can bring my own children there!